Having lived her 20s in the highly demanding, fast-paced financial industry, Junko had always been health conscious even before she stumbled upon yoga in her 30s while living in Vietnam, as she was searching for ways to seriously buckle down and improve her health. Captivated in the practice which allowed her to reevaluate, and reconnect to herself by way of working the physical body, she became Yoga Alliance certified in Santa Monica, California, and completed a 100-hour Yin yoga teacher training program in Singapore, in March and July 2008 respectively. 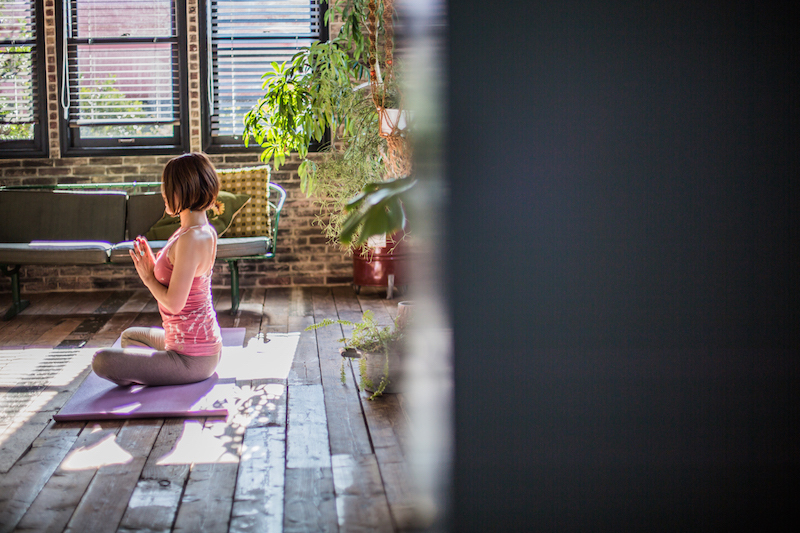 Despite it being at the opposite end of dynamic Yang yoga styles she was previously accustomed to, Yin yoga practice helped induce tremendous relaxation of not only her body but also her mind. 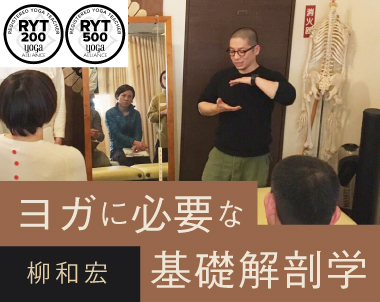 Experiencing its effectiveness firsthand led her to further study the Yin-Yang principals and Meridian theories based on Traditional Chinese Medicine. 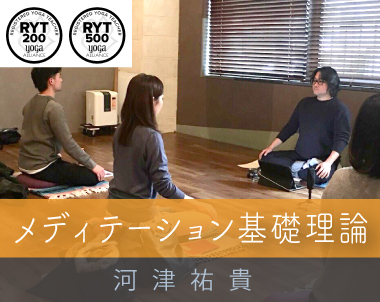 She kicked off her career teaching small classes in Ho Chi Minh City, but soon after her return to Japan in March 2009, she also began translating and assisting in Yin yoga teacher training programs. Having realized the importance of “loosening up the body and mind” through her own Yin yoga practice, she extended her expertise to Aromatherapy with essential oils, receiving her international diploma from the International Federation of Aromatherapists (IFA) in September 2010. 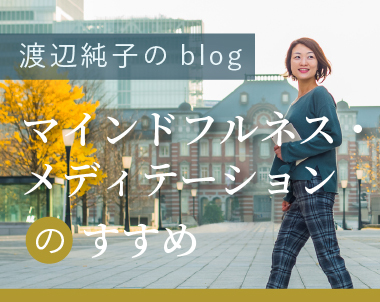 Subsequently, Junostyle ~ a Journey to the Unique, Natural and Own way of lifeStyle (http://www.junostyle.jp) was established to become her platform to advocate “Lifestyles with Yin”, deemed necessary for people of today. In her efforts to spread the joy of yoga and aromatherapy to empower many more women, she also offers Moon Cycle workshops and pre-natal classes. In July 2014, she launched her own teacher training programs rooted deeply in her expansive knowledge and experience from her Yin-teaching career. The hallmarks of her teaching are her methodology very true to the concept of Yin principals and her guidance that is precise and detail-oriented, qualities often known as Japanese virtues. She now resides in Tokyo, but her working field is as wide as all Asia including her native Japan. She is serving with enthusiasm to create time and space for her students and clients to holistically heal themselves, to restore their innate beauty and mind/body wellness. 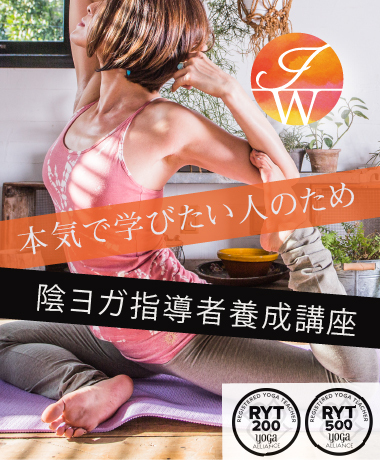 Junko Watanabe is an Experienced Registered Yoga Teacher at the level of 500 hours with Yoga Alliance (E-RYT500). In addition, she has completed Victor Chng’s 100-hour Yin yoga teacher training program as well as a pre/post-natal yoga teacher training at The Yoga Space. She is also a certified aromatherapist with the International Federation of Aromatherapy of the United Kingdom (MIFA9063).